First Ever Vegan Tri-State VegFest and an Interview with the Founder! We just learned about an incredible vegan event coming to the NYC area with the first-ever Tri-State VegFest! Held at the New Jersey Convention & Exposition Center on Saturday June 17, 2017 from 12-6PM, the Tri-State VegFest is an entirely vegan festival that showcases plant-based cuisine and cruelty-free products that are part of a vegan lifestyle. 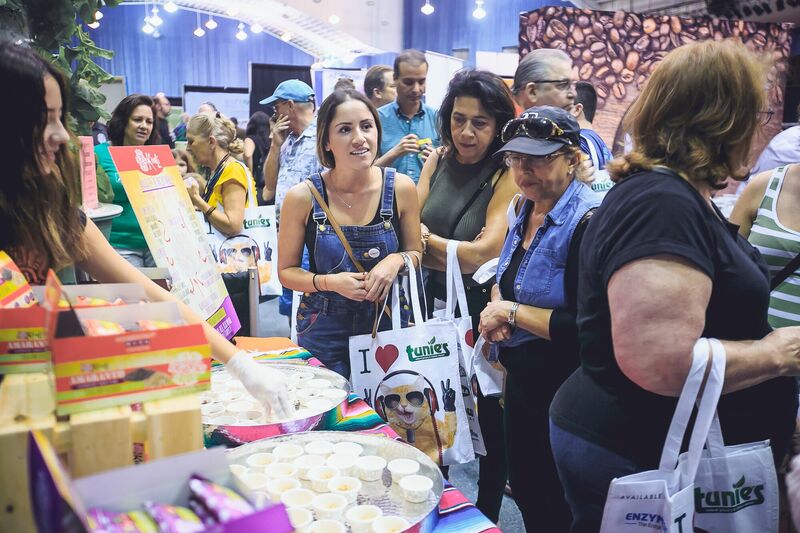 This festival is all about food, community and entertainment and attendees will have the opportunity to experience over 100 national and local exhibitors. Presented by Experience Expos, a multifaceted empowerment company founded by South Florida-based entrepreneur Kyle Michaud, there will literally be something for everybody at Tri-State VegFest including the best health-conscious food and beverages, children’s activities, happy hour wine sampling, live music, cooking demos and much more. The event will also be presented in a relaxed, enjoyable atmosphere where guests do not have to worry about asking about where food is from, as it’s a guarantee that everything is ethical and 100% vegan. 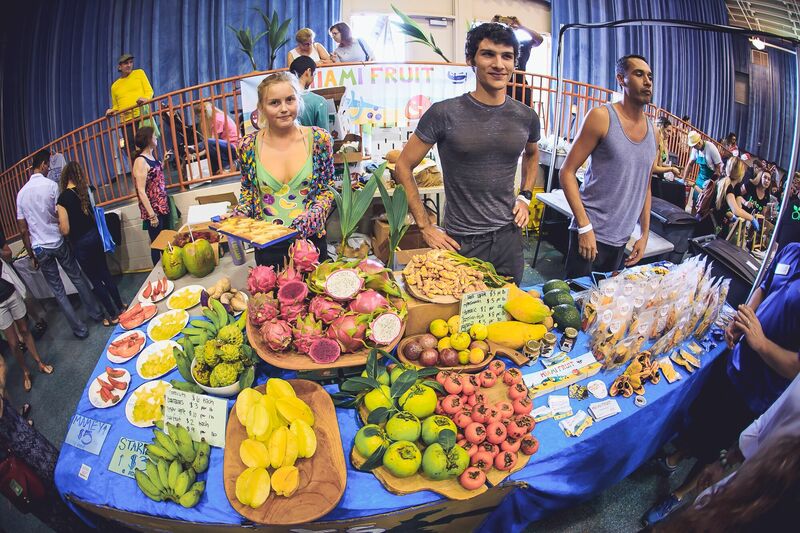 VegFest is a celebration of the health, environmental, and animal welfare benefits of a plant-based lifestyle. There will be vegan food to sample and purchase, engaging speakers, exciting performers, and members from the local vegan community to answer questions and showcase what inspires them. 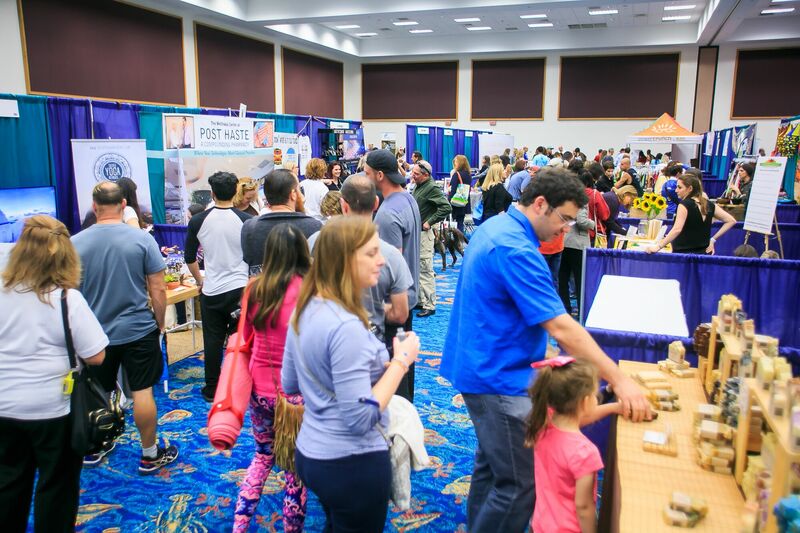 As a participant, volunteer, or attendee, your presence assists us to achieve our mission in educating as many families and individuals as possible about the benefits of a plant-based lifestyle. • Suja Juice – offers a variety of cold-pressed organic juices packed with fruits and vegetables. • Daiya – give you the delicious joy of dairy, without any compromise. • Nature Has Flavor – specializes in teaching flavorful whole food cooking recipes for a plant based diet lifestyle. Learn to plan beneficial vegan meals. • Macro Vegitarian – carefully crafted vegan meals for people who are tired of boring choices such as grilled vegetables and cardboard veggie burgers. And to learn even more about the Tri-State VegFest, we had the honor to speak with founder, Kyle Michaud to learn more about how it started and what you can expect. Wellness Patterns: How did the idea for the Tri-State VegFest come about? Kyle Michaud: The Tri-State VegFest was born out of my love for food, and animals. The cruelty-free festival allows attendees to explore 100+ vendors that have made a commitment to being vegan. Unlike other events we welcome vegans and vegan wannabes to come explore the delicious and nutritionally dense entrees that are being served up! Wellness Patterns: What about for families? Kyle Michaud: We encourage families to attend, and we offer FREE admission to children under 12. In addition to food and education, the festival features booths promising to engage and entertain people of all ages and backgrounds. Wellness Patterns: How did you get into wellness? 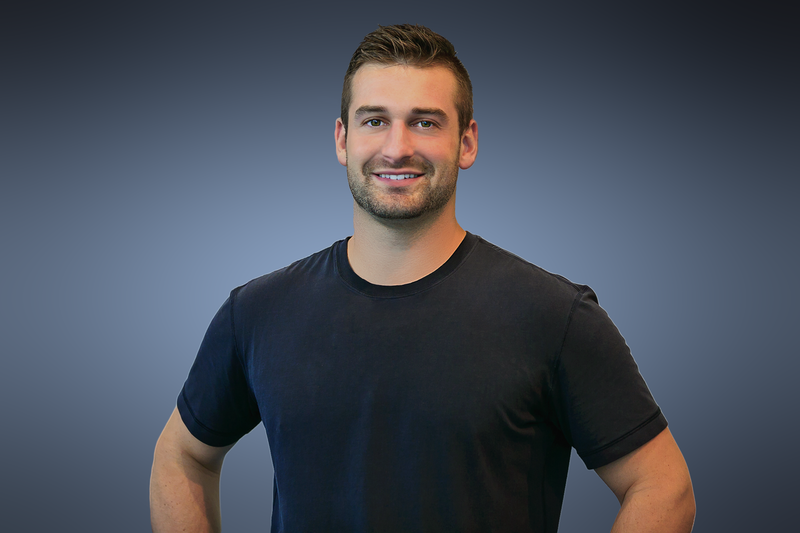 Kyle Michaud: I started a cold-pressed juice company in 2014 and soon discovered that reaching ‘green consumers’ was more difficult then I had anticipated! I become motivated to connect eco-conscious consumers with green products and services. The festival was born! Wellness Patterns: What are your goals for the Tri-State VegFest? Kyle Michaud: My goal in 2017 is to become the largest event of it’s kind, promoting a plant-based lifestyle to as many people as possible. We are aiming to attract over 12,000 attendees to come explore what everyone is talking about!